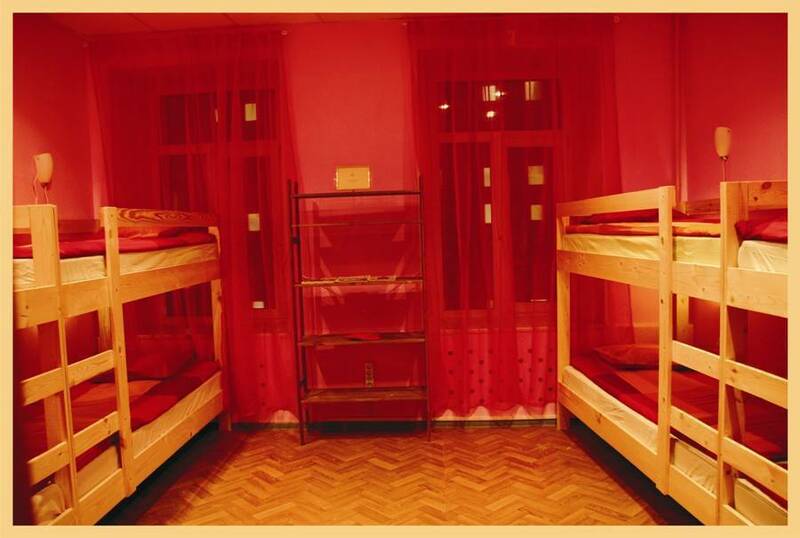 Brand new cosy hostel, located in the center of Moscow. We are pleased to offer an economical way to stay in Moscow. Hostel for the Russians is still something new and unusual for Europeans and Americans hostels - one of the usual and most economical accommodation options. 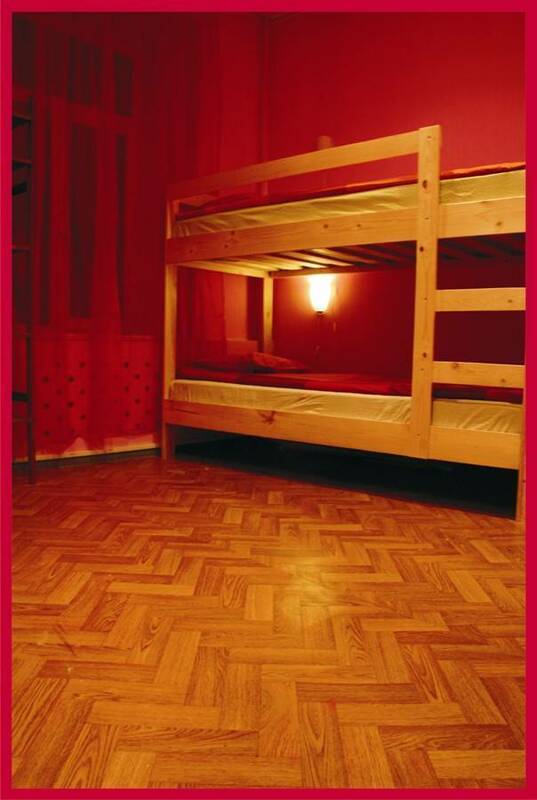 Our hostel is located in the heart of Moscow, 5 minutes from Red Square. Cheap rates. This is a 4, 6, and 8-bedded rooms, both for the separate male and female accommodation, and mixed, with shared facilities. Accommodation in a cheap hostel is very convenient and practical. Next to our hostel there are many cafés, bars, restaurants, clubs such as «Diamond Hall», «Tunel», «Propaganda», «Yagoda bar» , «Yapocha» and many others. Ordering tickets for theatre performances, museums, concerts etc. The guests of the Hostel can leave their luggage in the luggage storage if desired. Thereto there is a luggage storage room provided in the hostel. It is highly recommended to leave all valuables in the storage room as well. If you need to store your luggage, please turn to the administrator. for safekeeping to the storage. There is no curfew in our hostel. We work 24 hours a day. Hope to see You in our hostel! From the metro station Kitai Gorod need to go out Maroseyka, glass doors on the right, on the left side of the transition the second staircase. Further, at the crossroads near the cafe "Chocolate" turn right onto Lyubyansky travel, go 30 meters and turn the first street on your left and roll into the second arch of the house bank "Revival". Pass through the barrier and in the right corner of the courtyard above the entrance will be our sign Hostel Rainbow.